There are several levels of training, each one is assessed – not by written exam but by competency. It is important that you are a competent practitioner and can demonstrate that you know what you are doing, not that you are good at writing exams. Courses are taught in many countries through Faculty and Senior Faculty of the International College of Professional Kinesiology Practice (ICPKP). 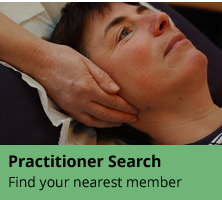 All have a teaching qualification. This is a comprehensive, student-centred training available worldwide. 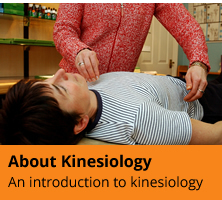 The in-depth programme blends theoretical study and practical experience, enabling students of all ages and backgrounds to learn kinesiology and become highly skilled and sought-after practitioners.